На сайте можно скачать trance, vocal trance, progressive, house, techno музыку бесплатно без регистрации. Все trance house новинки 2016 года. Диджеи: Armin van Buuren, Tiesto, Markus Schulz, Ferry Corsten, Aly & Fila, ATB, Paul van Dyk и другие. 01. John O’Callaghan feat Stine Grove - Our Destiny - Subculture. 02. Tim Verkruissen - Life Echoes On - A State of Trance. 03. Miroslav Vrlik - Beautiful Day - Always Alive. 04, Protoculture - Thirty Three South - A State of Trance. 05. Mark Dior - Celaeno - FSOE Fables. 06. Astraeus - Stranded - Titan Audio. 07. Danny Eaton - Heroes - Pure Trance. 08. XiJaro & Pitch - Always Hope - Alter Ego. 09. Andres Sanchez & Nabil & Hamdy - Sahar - Grotesque. 10. Roman Messer & Betsie Larkin - Unite (Steve Allen remix) - Suanda. 11. Madwave - In Search of Atlantis - Monster. 12. 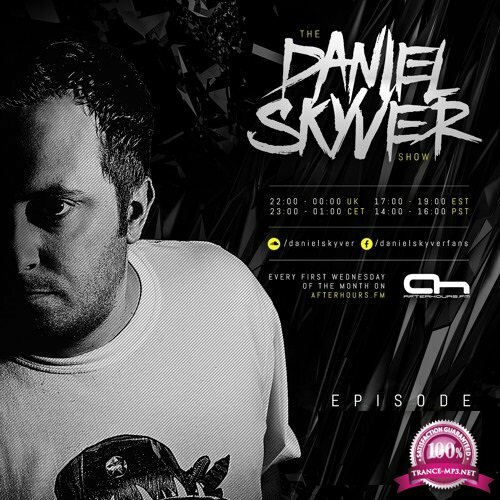 RAM & Daniel Skyver - Subkonscious - Grotesque. 13. Luke Terry - Broken Promise (2018 mix) - Yanada. 14. One Pale Ghost - Always a Space (Astrofegs remix) - Vibrate Audio. 15. Martin Libsen - Eliana (Paul Steiner remix) - Beyond The Stars. 16. Madwave - Sea of Ink - Digital Society. 17. Woody Van Eyden - Provocateur (Nicholson remix) - HTE. 18. John Askew - Black Coffee (UCast remix) - VII. 19. Lostly - Aleatroic - Mental Asylum Black. 20. Orla Feeney - Lust (Dirty Mix) - Auditory. 21. Sean Mathews - Prophecy (Project 8 remix) - Rielism. 22. Casey Rasch - Stimulants - Mass. 23. Amir Hussain - Hades - Grotesque Fusion. 24. Lostly - Trans Karoo - Mental Asylum Black. 25. Jon Mangan - Pulsate - FSOE Clandestine. 26. Costa Pantazis - Scylla Complex (Active Limbic System remix) - ART. 27. Amir Hussain - Emboscada - Aerys. Информация на сайте представлена в виде ознакомительного материала. Основным стилем сайта является клубная Trance and Progressive музыка в формате mp3.